The original Ghost in the Shell film Heads to UK Television on VICELAND this December! Also an update on Gurren Lagann‘s official UK broadcast date! With the first season of Durarara!! currently airing on UK television thanks to VICELAND, we have discovered another title that will soon be airing on the service. Both of these are expected to be shown in English audio only, much like the previous titles. 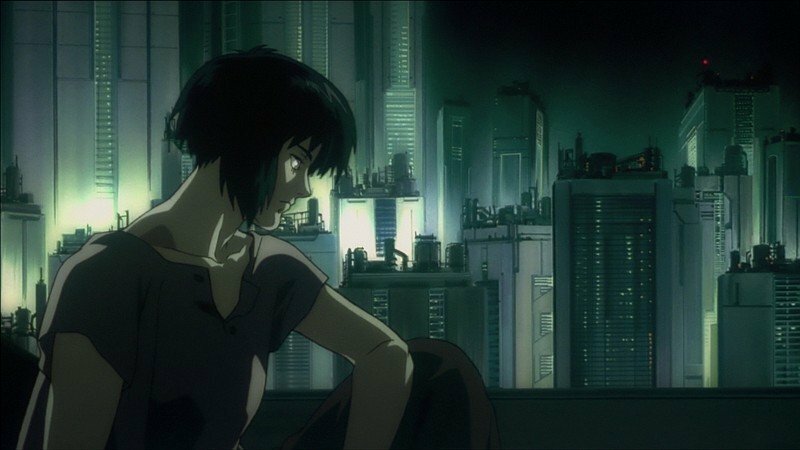 That’s right, the original Ghost in the Shell movie will be airing on VICELAND on two occasions! The first broadcast will be shown on 9th December 2017 at 22:00 (10:00pm BST) and then repeated the week after on 15th December 2017. In addition we reported previously back at MCM London Comic Con October 2017 that there were two titles to begin airing soon from Anime Limited. One of which was Durarara! 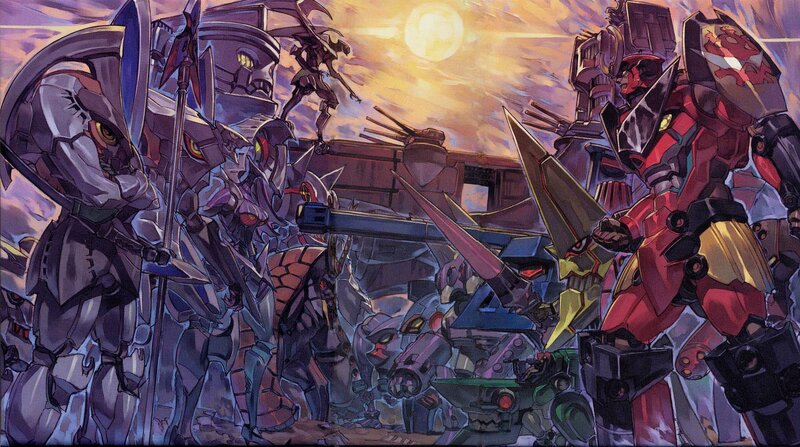 !, and the other was Tengen Toppa Gurren Lagann. We can now confirm that Tengen Toppa Gurren Lagann will be showing early next year beginning late midnight on 8th January 2018 at 24:00 (12:00am BST). Simon and Kamina live in an underground village, unaware of the world above. But when mecha called Gunmen and a beautiful woman called Yoko carrying a superconducting rifle appear their lives take an interesting spin. Escaping the village and thrown onto the surface, this trio embark on an epic and dangerous journey that will take them further than they ever imagined, right into the heavens above! VICELAND UK is available exclusively on Sky channel 153 and will also be available for owners of Sky’s NOW TV subscription service. 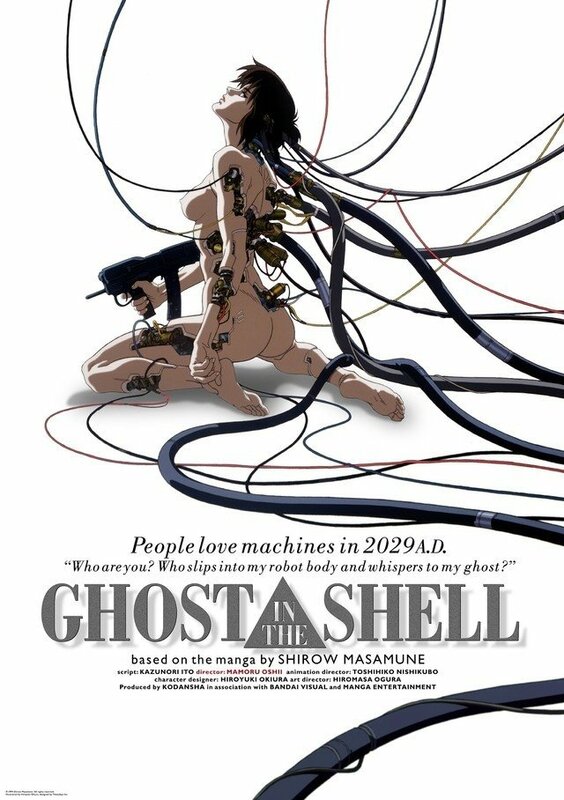 Manga Animatsu have released the original Ghost in the Shell on Blu-ray and DVD, and Anime Limited have released Tengen Toppa Gurren Lagann on Blu-ray and DVD as well. Another film joins the VICELAND service. VICELAND and Anime Limited continue their collaboration with another anime title soon to air on TV! Mentioned at MCM London Comic Con we now know exactly when the next anime title will air on UKTV!